RETAs Results: Who is the most influential CRE tech thought leader of 2014? It's time to announce the 2014 RETAs (Real Estate Tech Award) winners! 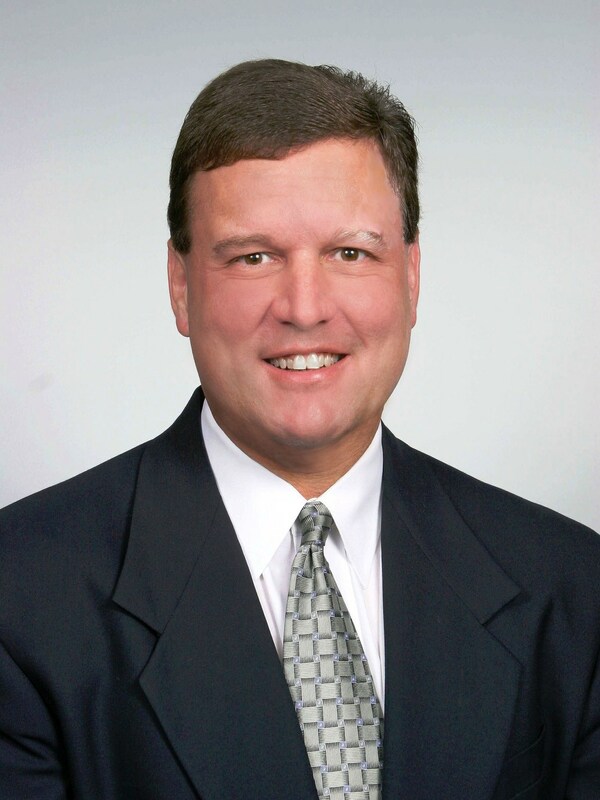 Ringing in the New Year on top is Duke Long, a twenty-year veteran of commercial real estate. Not only is Duke a broker and owner of The Duke Long Agency, he has built a HUGE social following through his well-known blog, where he shares his (strong, entertaining and R-rated) opinions on CRE Tech. Duke has been asked to speak by many well-known companies and associations such as CBRE, Jones Lang LaSalle, Colliers International, The National Association of Realtors, The International Council of Shopping Centers, and CoreNet. 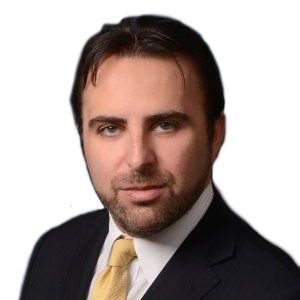 Elie Finegold is Senio Vice President, Global Innovation and Business Intelligence for CBRE. Elie’s forward-thinking attitude has landed him this #2 spot in the 2014 RETAs as one of the most influencial CRE tech thought leaders in the industry. 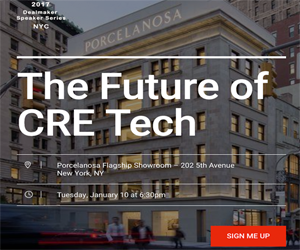 Not only does Elie lead global innovation and @CBRELabs at @CBRE, he was recently a keynote speaker at one of the highly anticipated CRE Tech Intersect events. 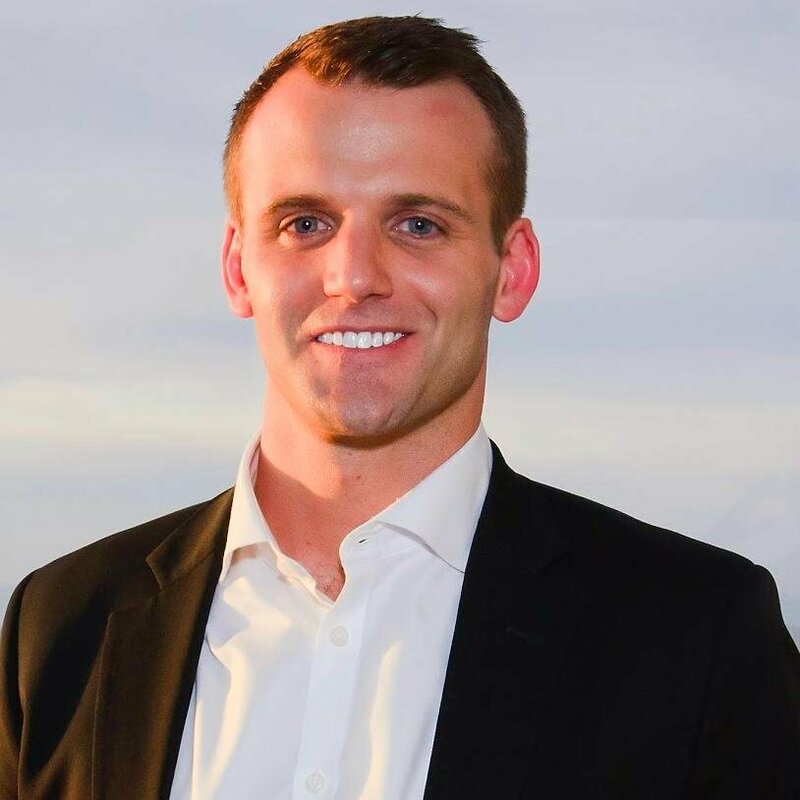 Coming in at the third most influential CRE tech thought leader is Coy Davidson, senior vice president at Colliers International and big time CRE tech blogger. In addition to his responsibilities at Colliers International’s Houston Office, Coy is also one of the first members of the CRE industry to recognize the branding power offered by industry-specific blogs. He created The Tenant Advisor in 2009 and has subsequently grown it into one of the most popular resources for commercial real estate-related content on the Internet. Barbi Reuter, marketer, broker and COO of @PICORcres, is the 4th most influential CRE tech thought leader of 2014. Barbi has long been held as the industry’s goldstandard when it comes to social media excellence. 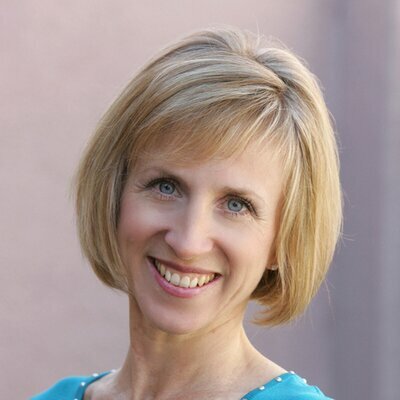 She is well known for her insightful blog posts regarding proper strategies for the use the latest CRE technology. Every year, Duke Long releases a list of the top ten most influential commercial real estate people on the Internet, where Barbi has reigned as the number one for the past two years. Pierce Neinken, the 5th most influential CRE tech thought leader, is a fixture on the commercial real estate technology scene. Pierce’s passion for the new innovations on the tech side of the industry led him to found CRE // Tech Intersect, widely regarded as the nation’s premier conference for the exposure and discussion of the subject. Newer PostRETAs Results: What is the best CRE tech mobile app of 2014?